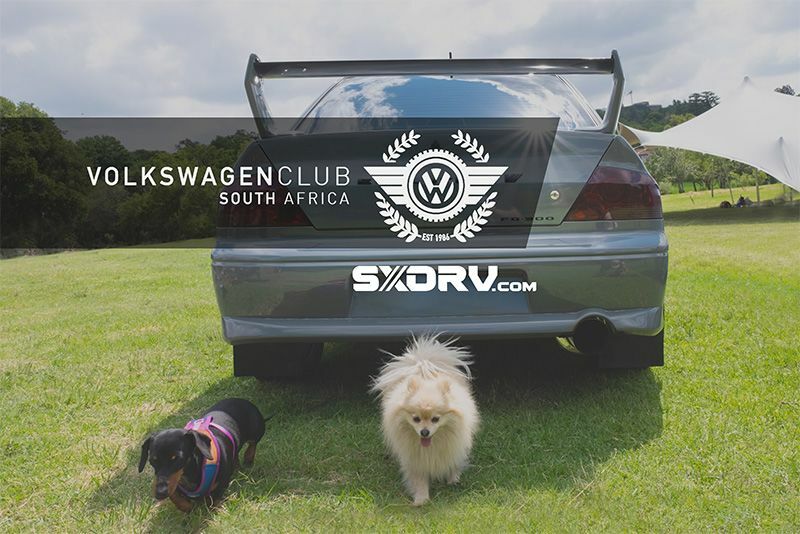 The Volkswagen Club South Africa (VWCSA) recently hosted their Puppies In The Park event – which was, as always, for a very important cause. VWCSA's event this past Sunday (27 January 2019) was one not to miss. Their efforts, and those of everyone who joined, raised funds and donations for Woodrock Animal Rescue – which is just an incredible cause. Because of this, we definitely wouldn't miss Puppies In The Park – although, due to unexpected circumstances that morning, we only managed to rock up rather late... Nonetheless, better late than never! It may have been a VWCSA even but we decided to go slightly against the grain by bringing along our Porsche Cayman, Mazda RX8 and the Veilside Nissan 350Z, which turned out to be quite a talking-point! We had a great time catching up with the awesome chaps at the Volkswagen Club South Africa and, even better, it was a way for us to help those pups in need. There are so many unwanted and unloved dogs out there that live rather miserable lives. Places like Woodrock give them the love and care they deserve, so hat's off to them and VWCSA for making the effort to help those who can't help themselves. Check out the gallery to see who was there and be sure to check back for more events like these so you too can make a difference.